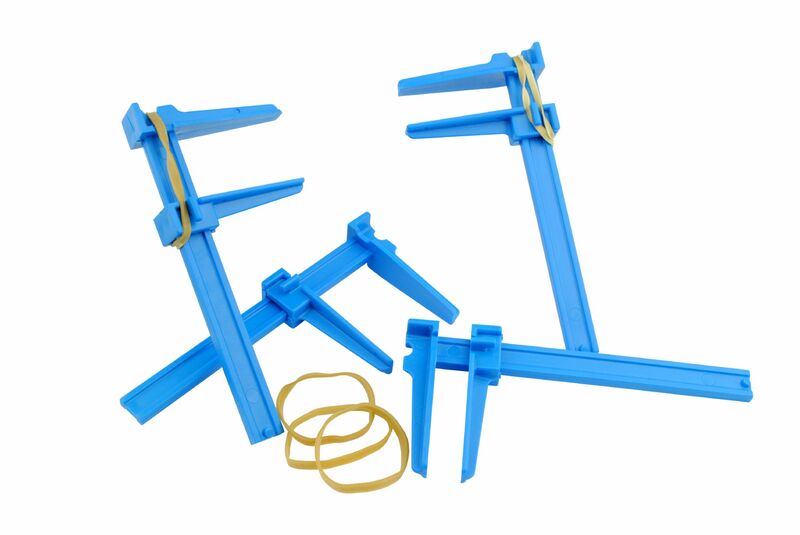 Modellers Hobby Craft Kit Plastic Parallel Slide Clamp 130mm x 50mm Large . 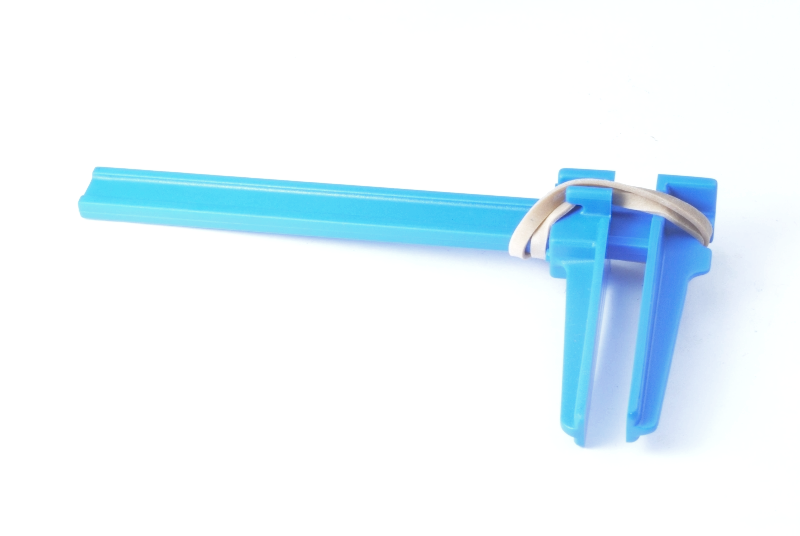 Modellers Hobby / Craft Kit Plastic Parallel Slide Clamp, 130mm x 50mm (Large). Made, designed and tooled here on site by our parent company Linic Products Ltd. 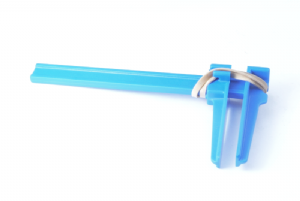 This clamp is a must for a model builder as it holds things firmly yet will not damage the delicate piece you are working on. It has parallel jaws and using the elastic band you can decide how much tension you need. Total usable length for clamping 100mm. Total depth of usable jaws: 50mm. Total length of jaws: 60mm. We have these listed in quantities of 1, 5 and 10, use the drop down menu to choose your quantity. We also have smaller ones listed too. We have a no quibble freepost address for returns. Please check out our other listings for hard to find tools at fantastic prices.